← That top is just…WOW! 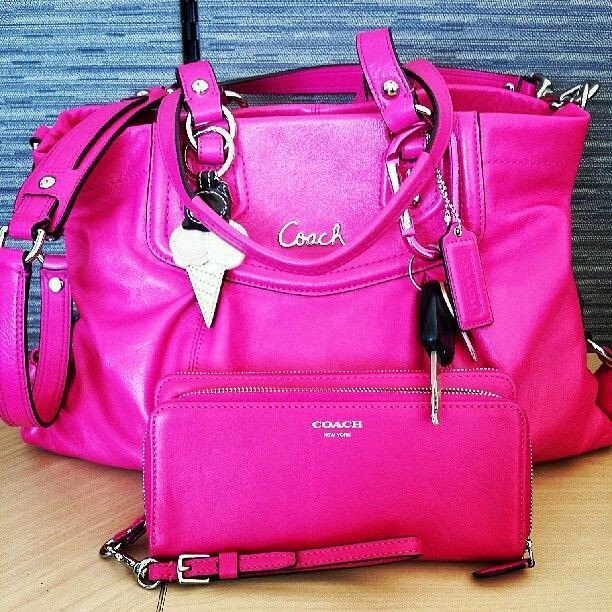 This entry was posted in fashion and tagged Coach. Bookmark the permalink.